With over 44 years industry experience, B & P Direct Pest Control is one of Perth’s leading names in pest removal and preventions. 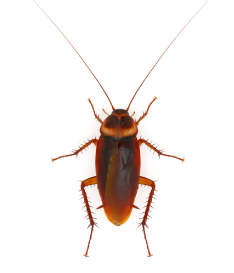 Our pest service is fast & effective, & will have your property completely pest-free in no time at all. We offer a wide range of services, including: On-site assessment, evaluation of the problem, termite baiting & treatments and immediate pest help. BP Pest Control are committed to providing the best possible service to protect your home or business against unwanted pests, termites, spiders, fleas, rodents, silverfish, ants and cockroaches. Before you buy a new property, get the peace of mind you need with a pest inspection from B & P Direct Pest Control. We offer prompt & advanced pest control in Perth & surrounding areas.